LITTLE WORM, BIG WORRY. Today is the day: Little Worm is going to run a whole mile! But oh no it s raining! Little Worm starts to feel sad, and then he feels funny. He’s so disappointed. Little Worm has been looking forward to this day for weeks. What if he can t run at all today? 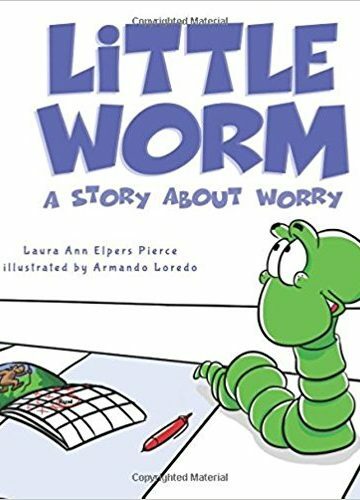 Little Worm: A Story about Worry models how to handle worry and anxiety when things don’t turn out the way we expect. Join Little Worm as he learns how to readjust his plans and work through his anxiety.